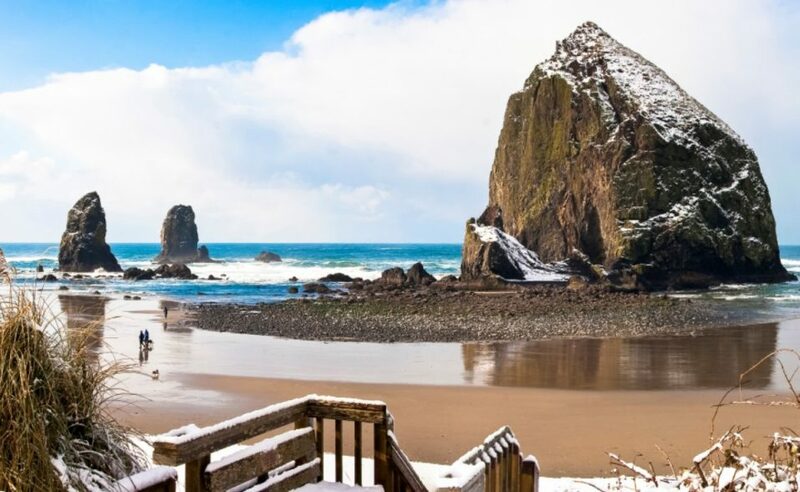 We are celebrating our 91st year serving residents and visitors of Cannon Beach and Arch Cape. Our Library is at the center of the community. Books for all ages and interests are only the start. We offer an inviting place to discover new books, read current newspapers, check email, meet with friends, browse our ongoing book sale room, and, if you are a visitor, get information about the area.